REDUCED ! 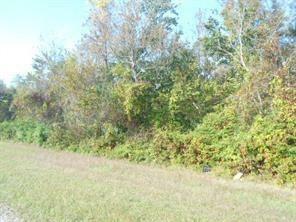 Approx.10.9 acres of undeveloped/vacant land. Close to Sylvia & Terre Aux Bouefs Estates,Desirable area. Lots of new construction nearby. ALL MEASUREMENTS/DIMENSIONS ARE APPROXIMATE. Approx. 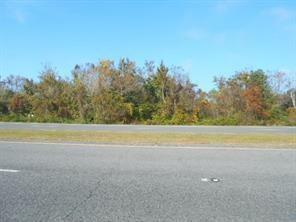 1.6 acres are located on north side of E.LA Hwy. 46. BUYER IS RESPONSIBLE TO VERIFY AVAILABILITY OF UTILITIES, ZONING, LOCATION/DIMENSIONS/BOUNDARIES, PERMIT/BUILDING RESTRICTIONS, OR ANY OTHER ISSUES, WHATSOEVER, ENVIRONMENTAL OR OTHERWISE. Can be subdivided, subject to Sellers' approval, at Buyer's expense. Listing provided courtesy of Gretchen B Young of Real Estate 4-U, Llc.